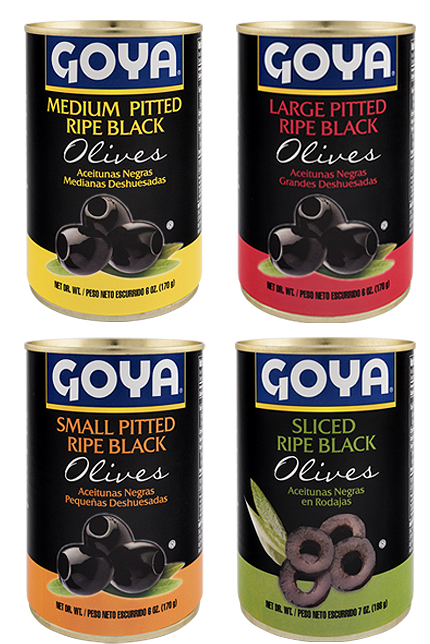 Within the line of Olives, GOYA® Specialty Stuffed Olives unite the flavor of our olives with a quality filling made from the best products. 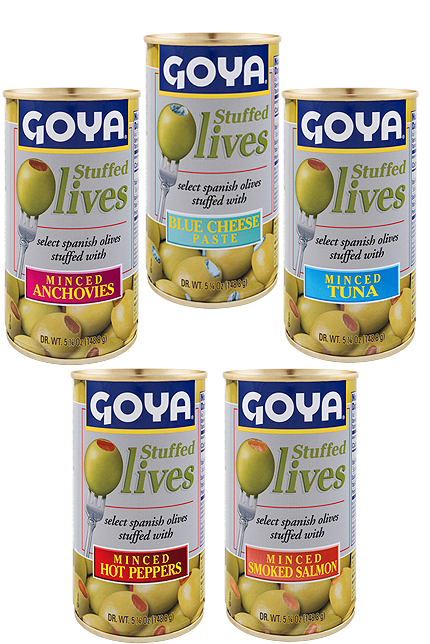 Thus, from Goya Spain we offer five stuffing specialties: tuna, anchovies, smoked salmon, blue cheese paste and minced hot peppers. 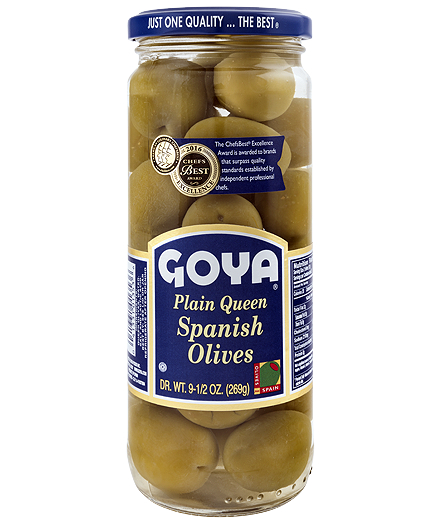 When served as an appetizer, a light drizzle of GOYA® Specialty Stuffed Olives lets us enhance their unmistakable taste. 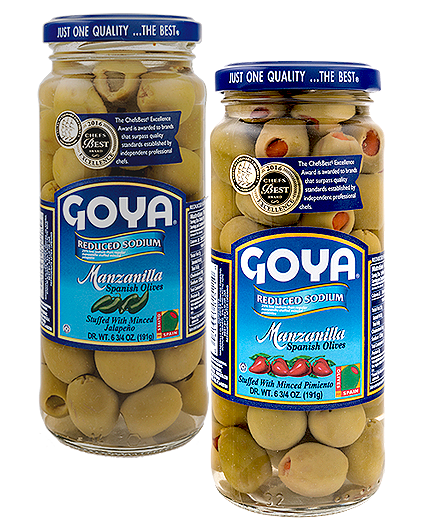 The base for our GOYA® Specialty Stuffed Olives is the filling we prepare from the best minced, raw ingredients. 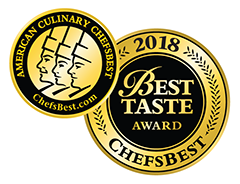 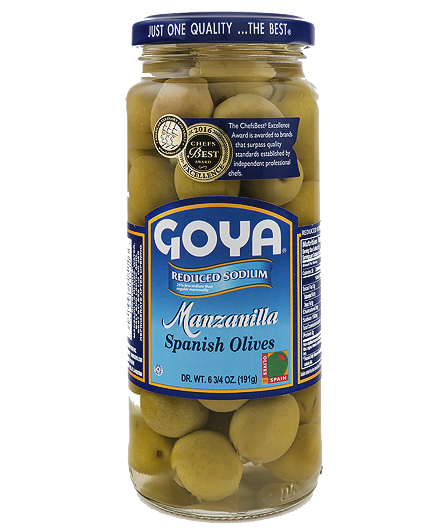 In this way, GOYA® Specialty Stuffed Olives maintain the texture and appearance of our original Olives, while their carefully-prepared filling adds an extra kick of flavor. 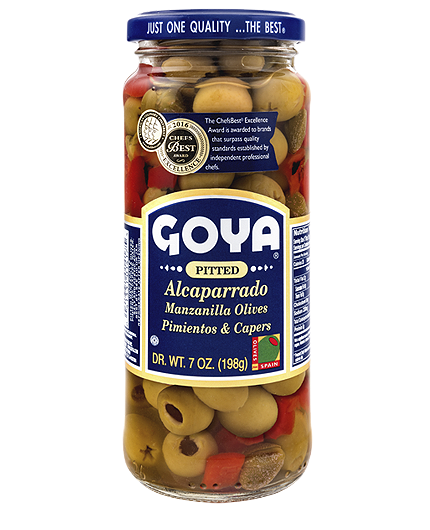 This product is ideal as a kind of snack for you to experience a combination of new ingredients and exotic flavors. 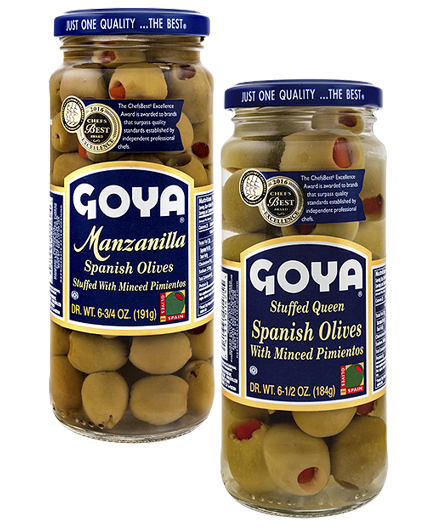 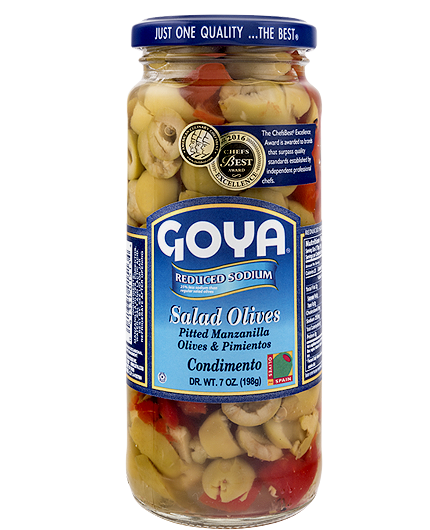 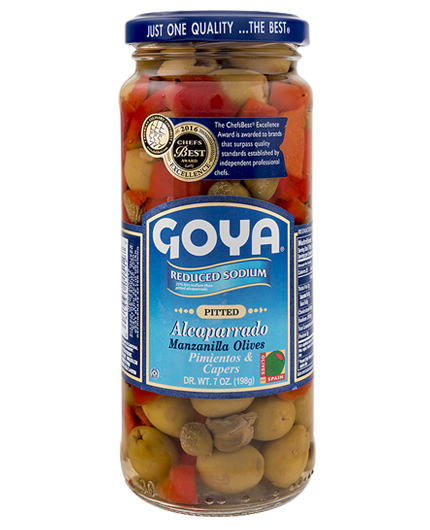 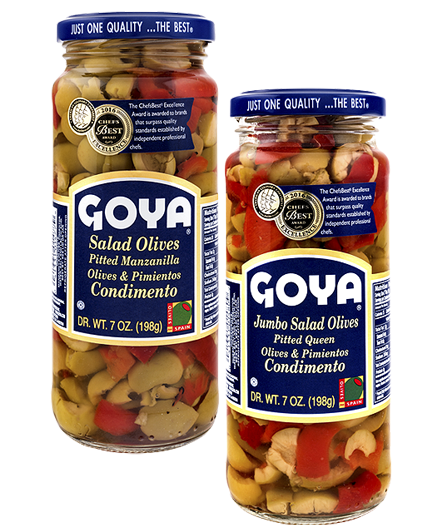 GOYA® Specialty Stuffed Olives provide a quick, creative and appetizing fix for your hors d’oeuvres display. 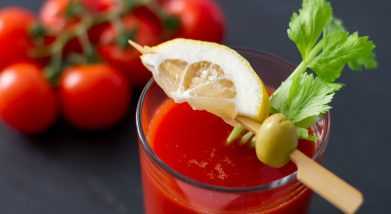 Bloody Mary Cocktail Recipe!Elaboration:Pour vodka, lemon juice, salt, pepper and a spoonful of GOYA® Balsamic Vinegar, along with a few drops of GOYA® Hot Sauce into a large glass with ice cubes. 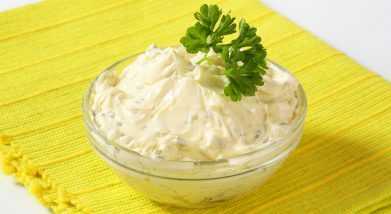 Creamy Salmon-Stuffed Olive Dip Recipe!Elaboration:To prepare this light appetizer, whisk cream cheese and mayonnaise together in a medium bowl until the mixture acquires a smooth texture.